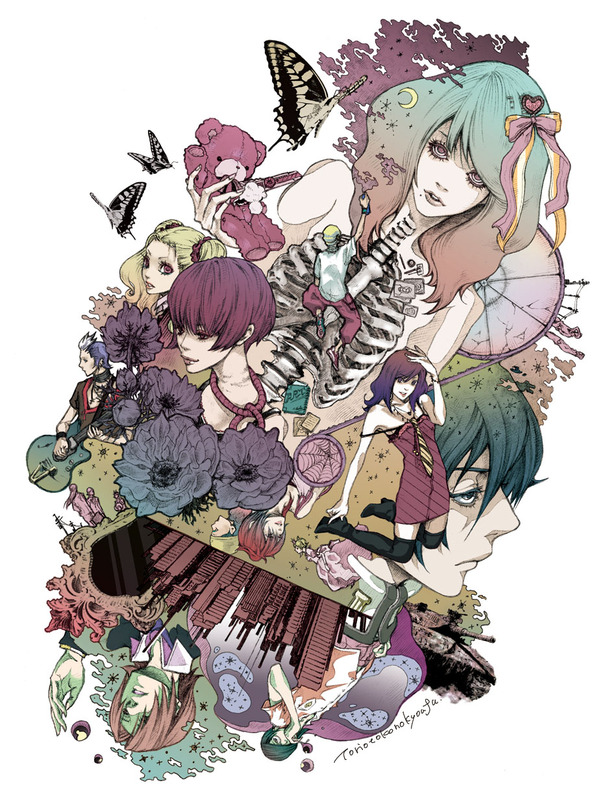 553 anime images in gallery. 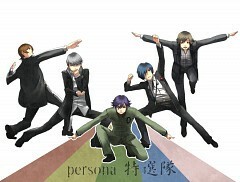 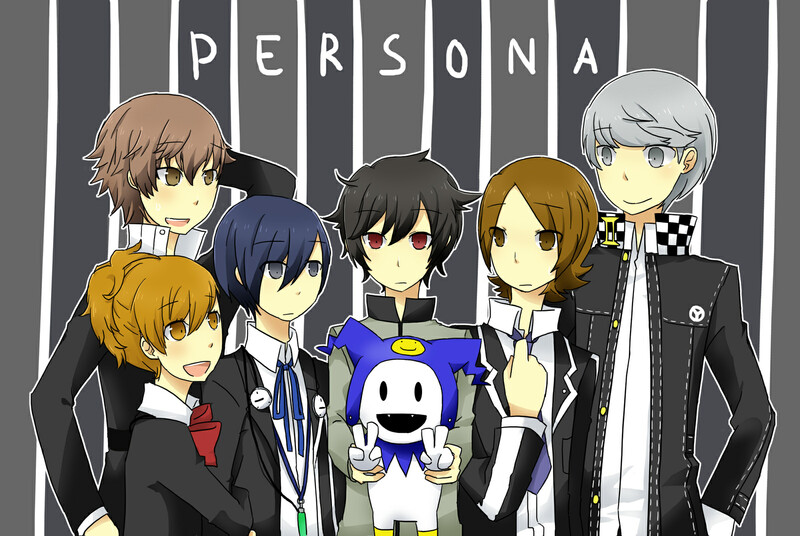 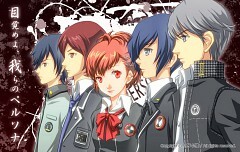 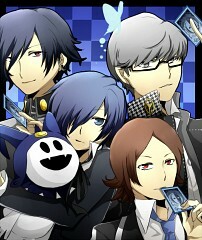 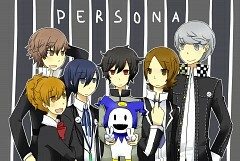 Tagged under Manga, Games, Persona Series and Atlus. 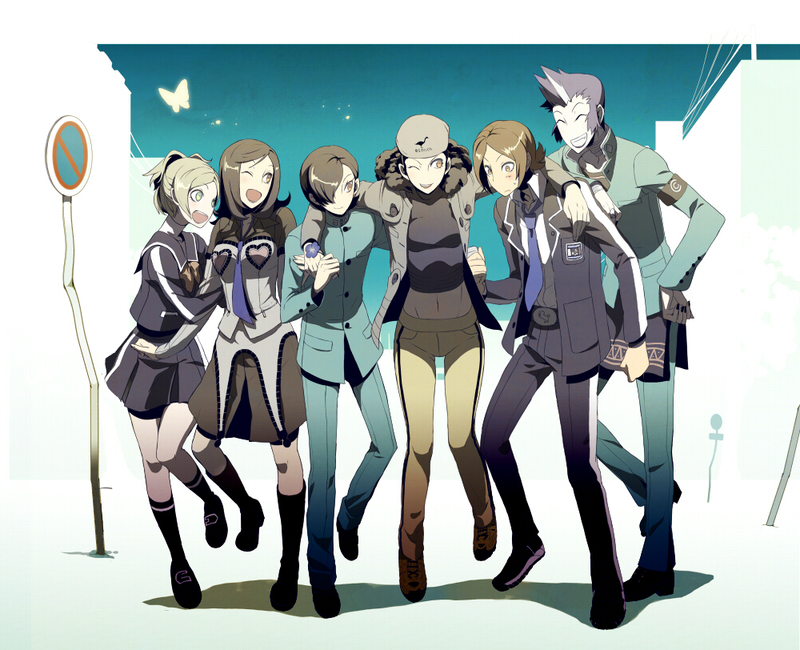 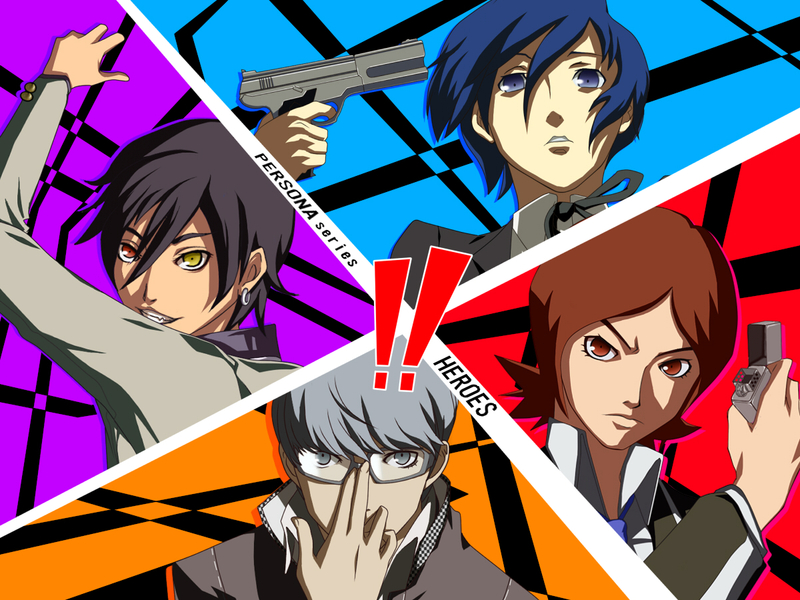 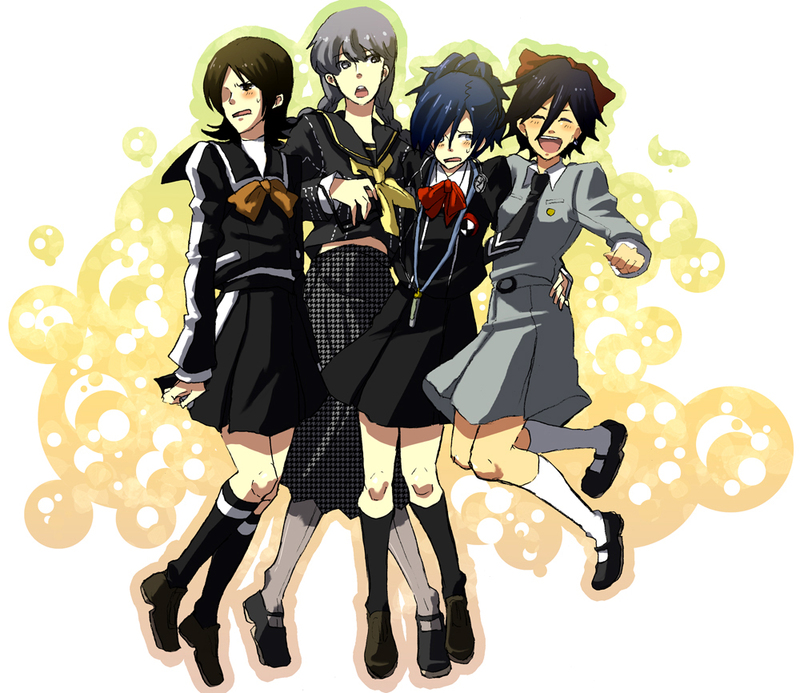 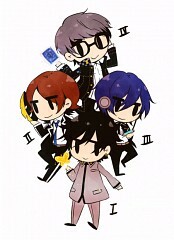 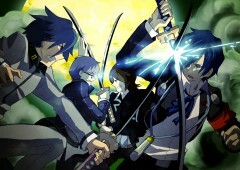 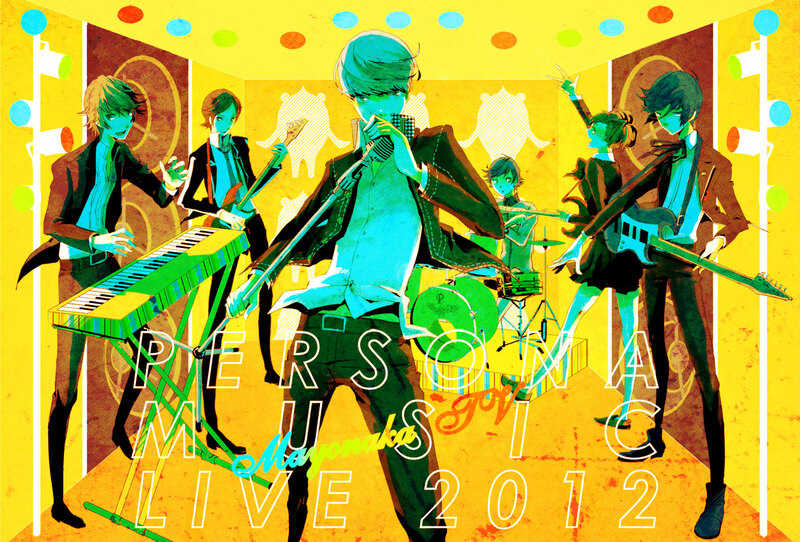 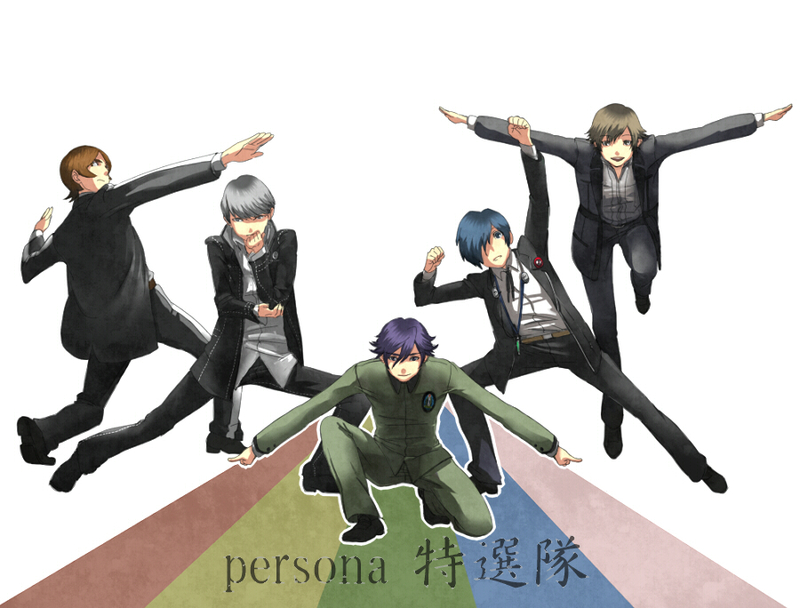 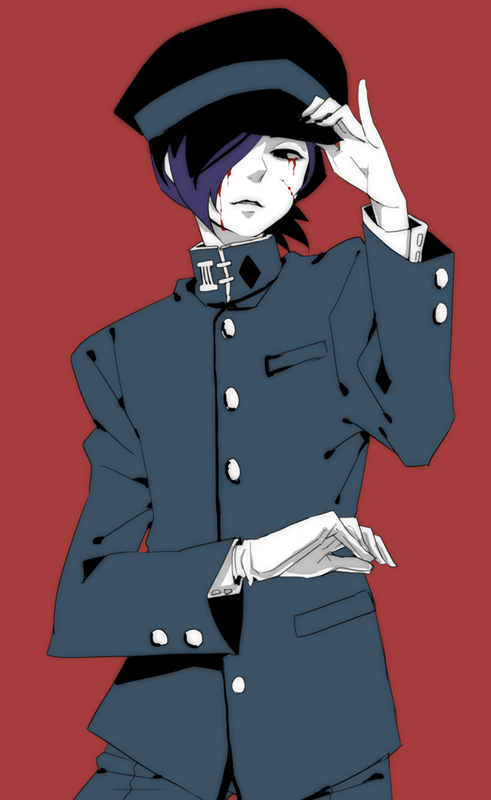 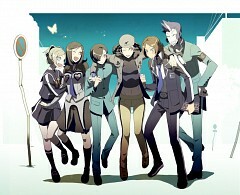 Persona 2 Innocent Sin and Persona 2 Eternal Punishment. 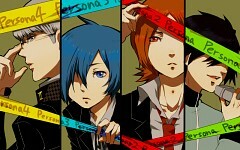 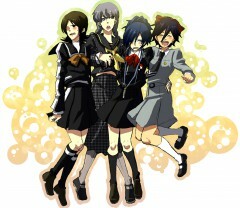 Persona 2: Innocent Sin (ペルソナ２ 罪, Perusona 2: Tsumi) is the second game in the Persona series on the PlayStation. 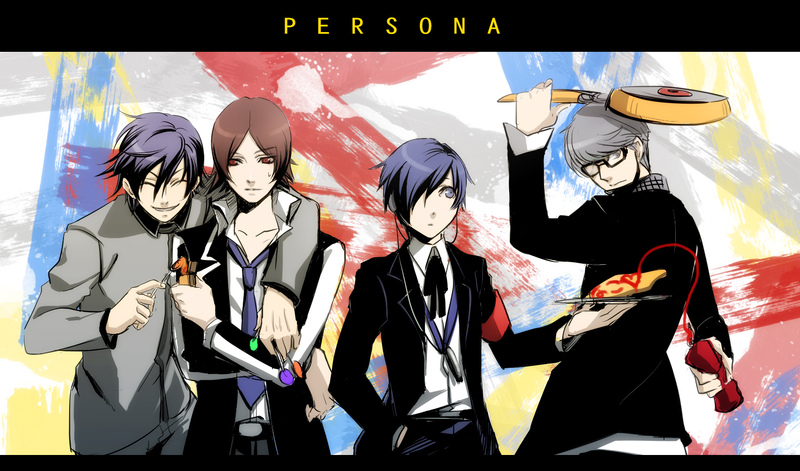 Innocent Sin is followed by Persona 2: Eternal Punishment, which together, create one overarching story. 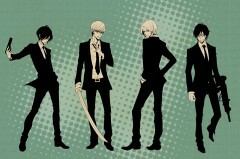 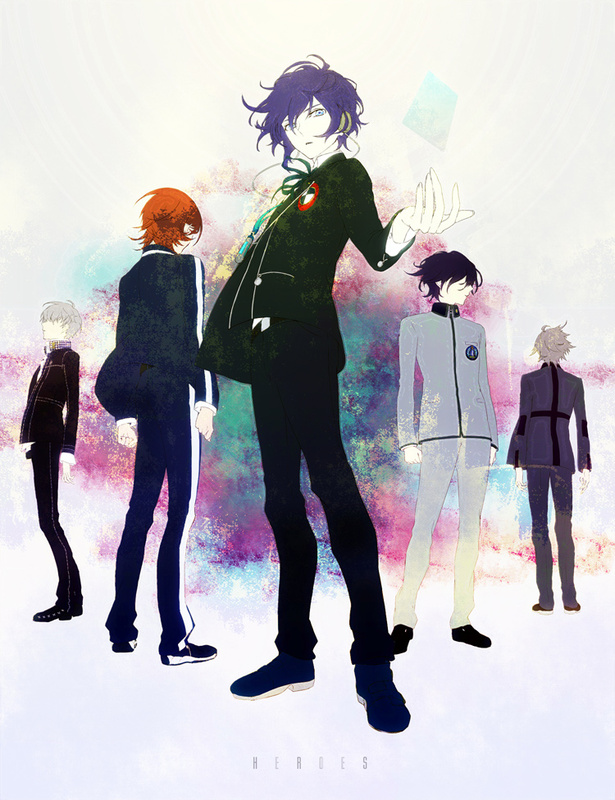 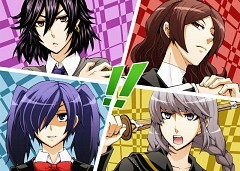 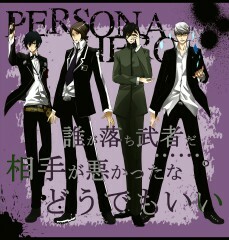 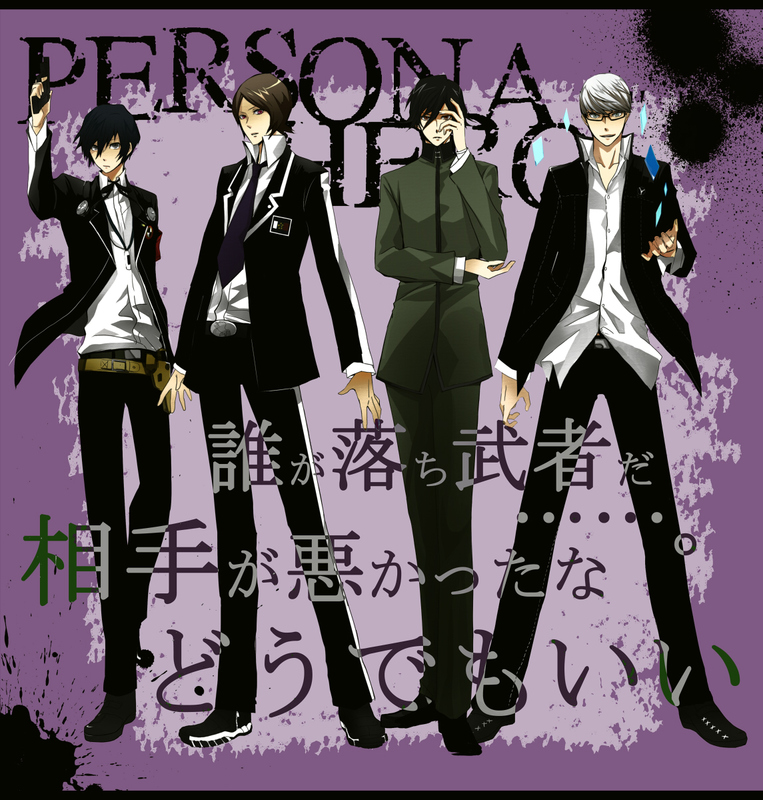 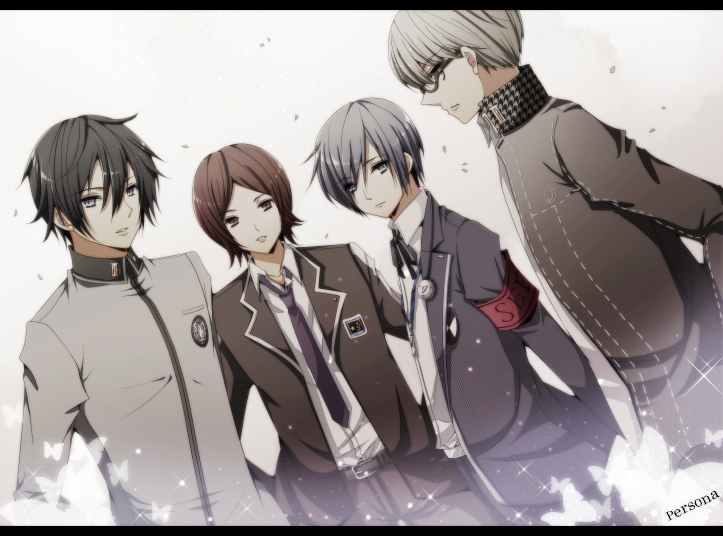 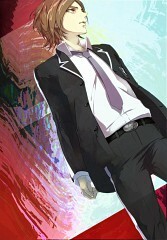 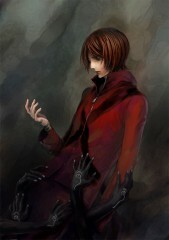 Innocent Sin focuses on protagonist Tatsuya Suou. Persona 2: Eternal Punishment (ペルソナ２ 罰, Perusona 2: Batsu) is the third game in the Persona series on the PlayStation, following Persona 2: Innocent Sin as the second chapter of an overarching story. 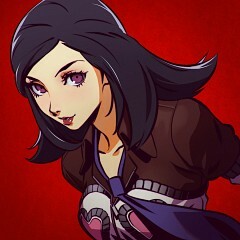 Eternal Punishment focuses on protagonist Maya Amano.